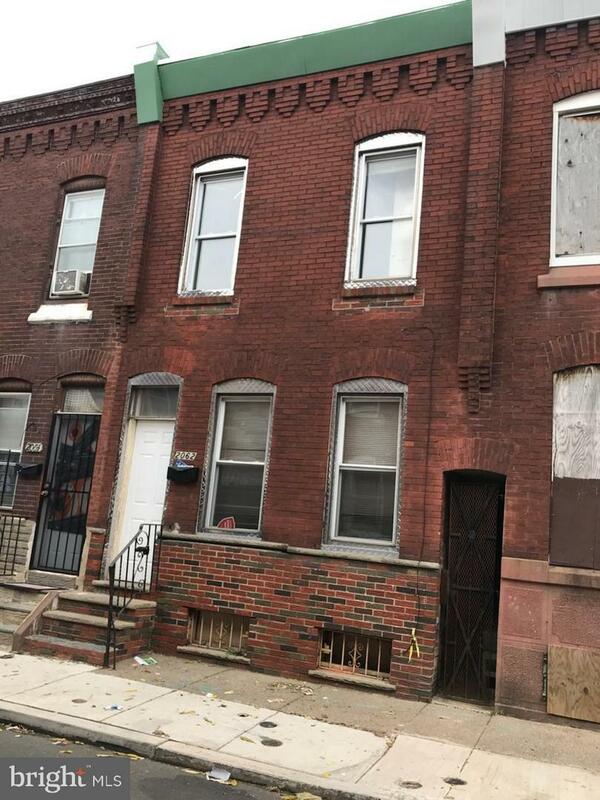 FOR RENT--This is a Beautiful 3 Bedroom 2 full bathrooms ceramice tiled home home in this Hot area, its totally being revitalized close to center city near all transportation, restaurants, markets, coffee shops, shopping galore. Can't beat this price in this area, Wont last hurry up before you loose this one. Can't find anything this big in the area this beautiful. 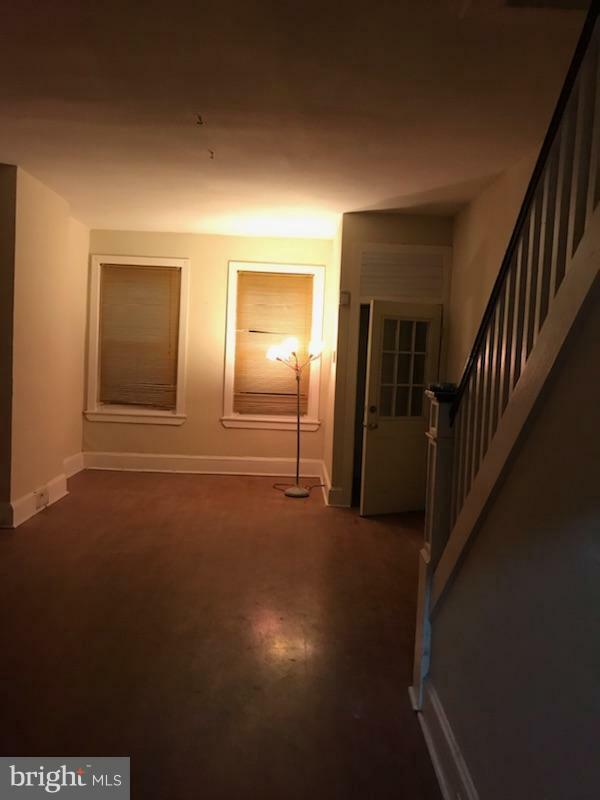 full basement and yard. 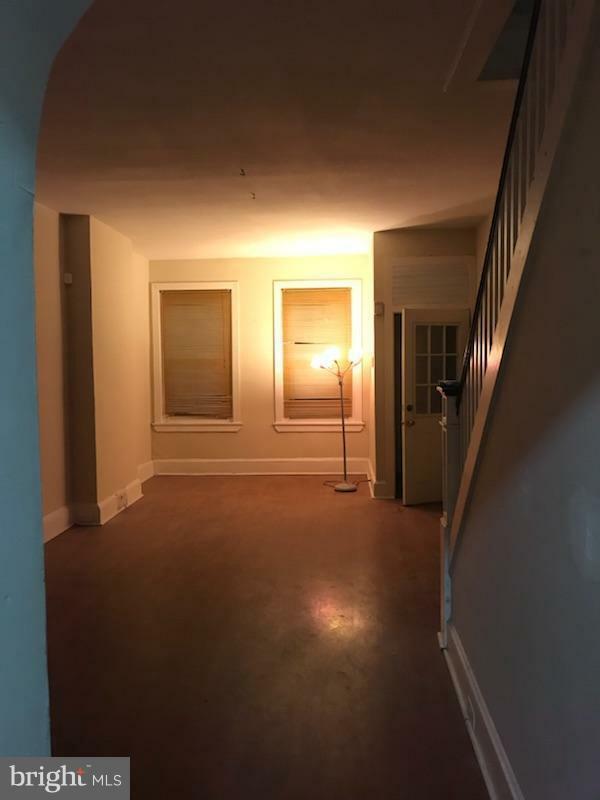 Tenant pays first ,last and security deposit as well as all utilities. 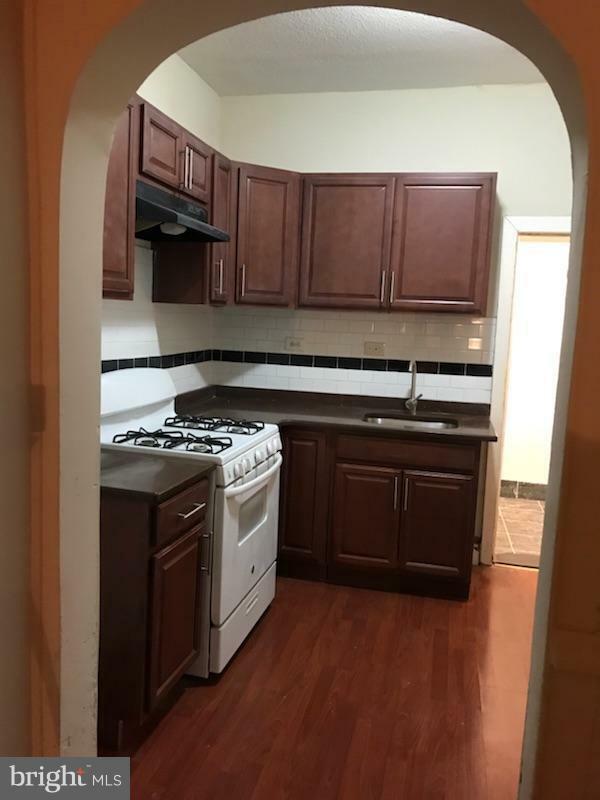 Call me right away 267-934-4932 to see this beauty with NEW KITCHEN CABINETS TOO! !